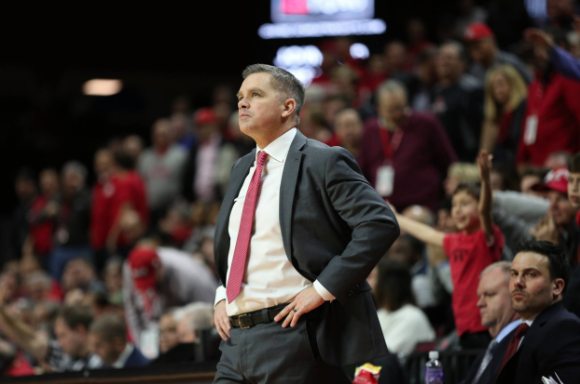 Ohio State freshman Jaedon LeDee, a member of head coach Chris Holtmann’s first full recruiting class in Columbus, has entered his name in the NCAA transfer portal. 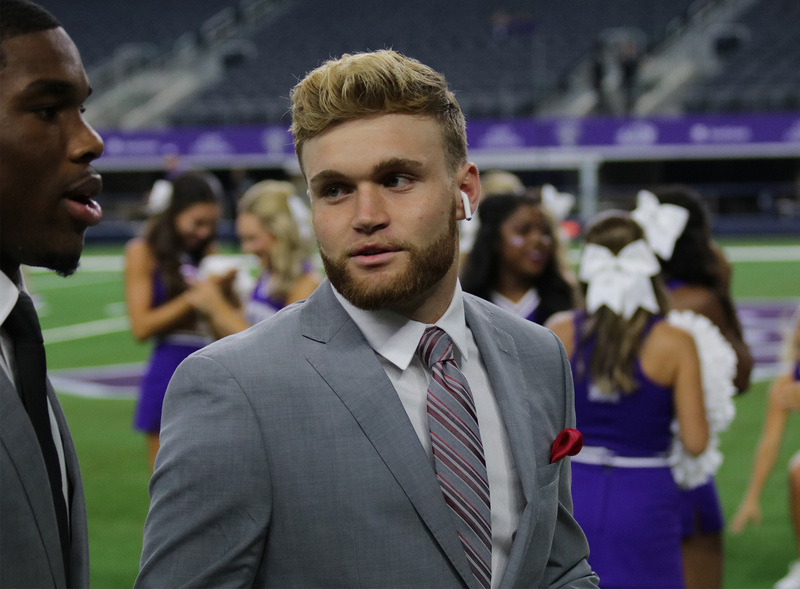 Miami Hurricane fans won’t have to wait an extra season to see what Tate Martell can do on the football field. 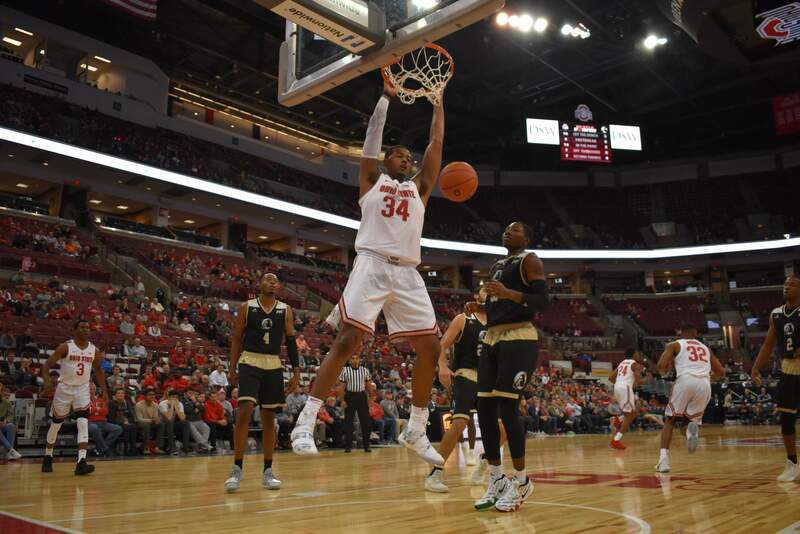 The Ohio State men’s basketball team saw its Big Ten tournament run come to an end Friday afternoon in Chicago, but the Buckeyes are likely to find their way into the NCAA Tournament when the 68-team field is announced Sunday. The Ohio State men’s basketball team still has a shot at the NCAA Tournament, but it won’t get an automatic bid. 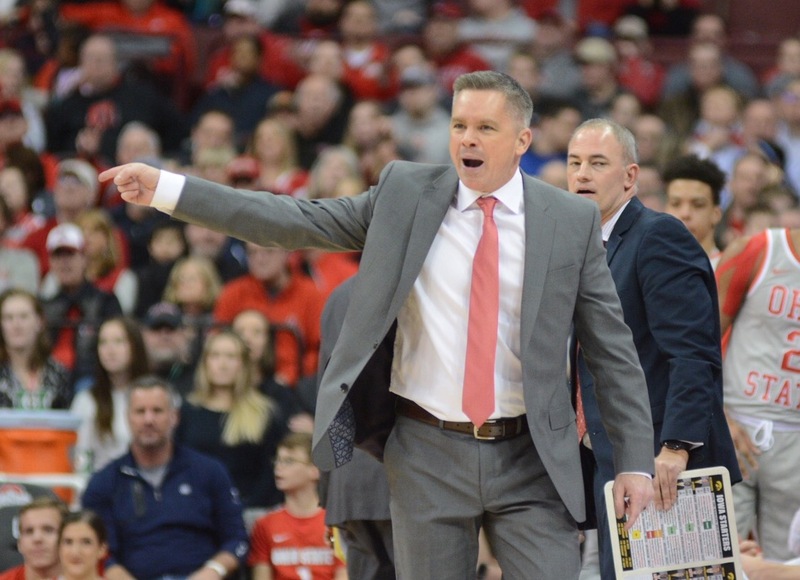 Head coach Chris Holtmann’s squad fell to Michigan State, 77-70, Friday afternoon at the United Center in Chicago in the third round of the Big Ten tournament. The Ohio State men’s basketball team might have a spot in the NCAA Tournament. Then again, maybe not. The Ohio State men’s basketball team will be in Chicago for at least one more game. 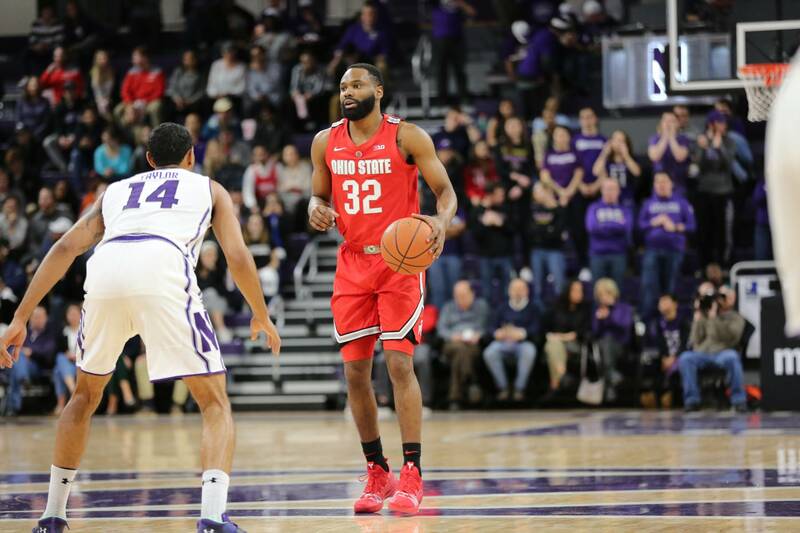 The Buckeyes, led by 18 points from fifth-year senior guard Keyshawn Woods, beat Indiana, 79-75, in the second round of the Big Ten tournament at the United Center on Thursday afternoon. 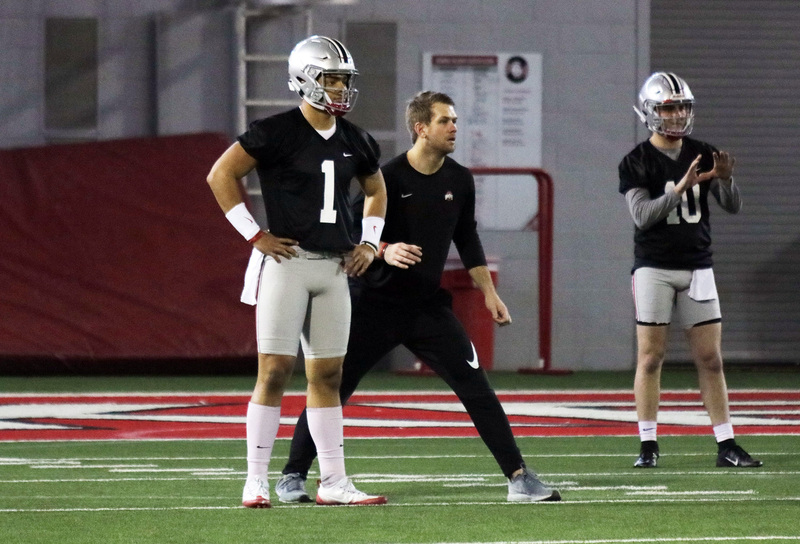 He hasn’t been officially pegged as Ohio State’s starting quarterback yet, but the expectation is that Justin Fields will be leading the Buckeye offense Aug. 31 to open the 2019 season. 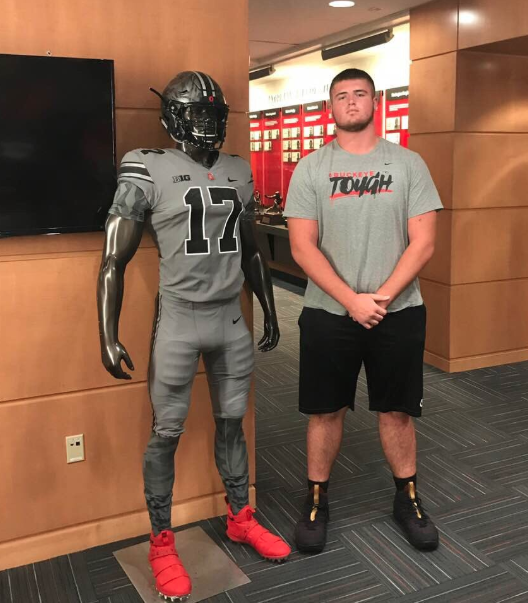 Ohio State continued its in-state recruiting push Monday evening with a commitment from Norwalk offensive tackle Trey Leroux. The 2020 prospect stands at 6-8 and 320 pounds as a high school junior, adding a needed boost up front for the Buckeyes’ next class. 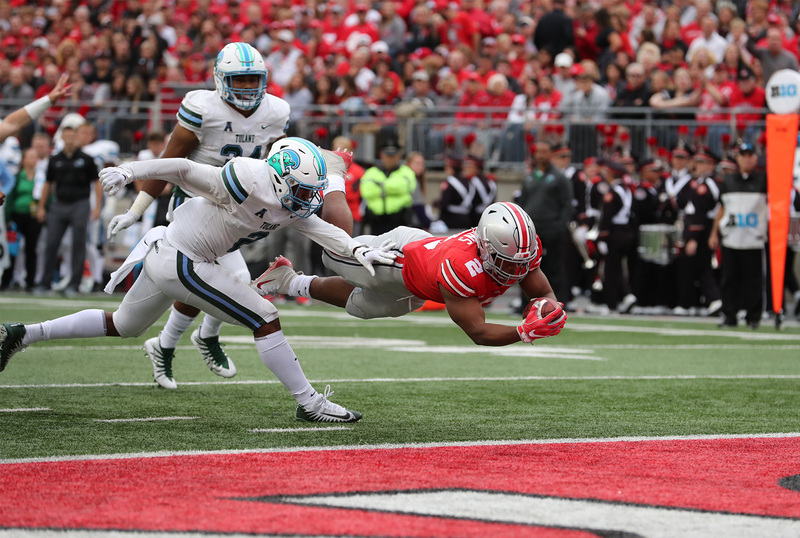 J.K. Dobbins was Ohio State’s leading rusher in 2018. He topped the 1,000-yard mark for the second year in a row while scoring 10 touchdowns on the ground. It wasn’t good enough for the La Grange, Texas, native. 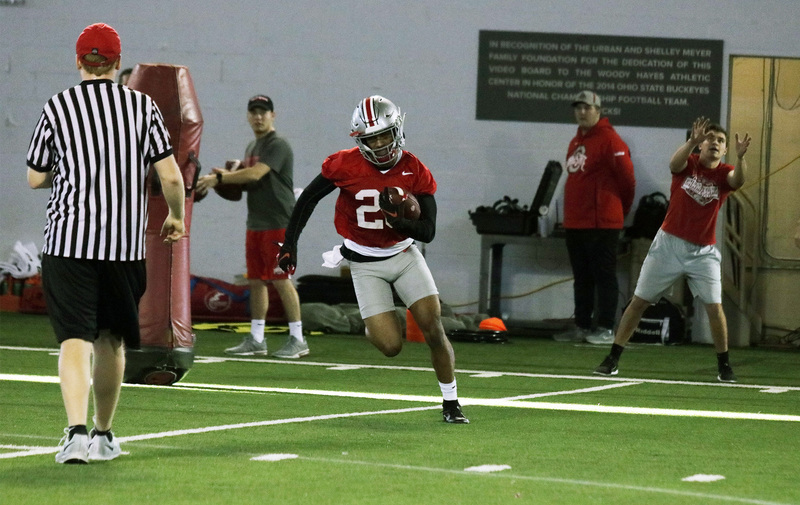 The Ohio State football team hit the practice field at the Woody Hayes Athletic Center on Friday morning for practice No. 2 this spring. 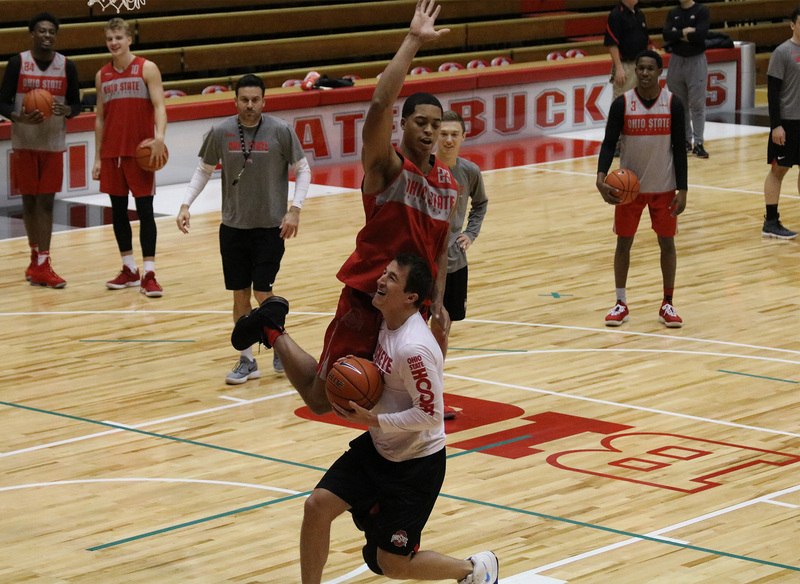 The Buckeyes, led by first-year head coach Ryan Day, head into spring break after the session before resuming practice the following week.